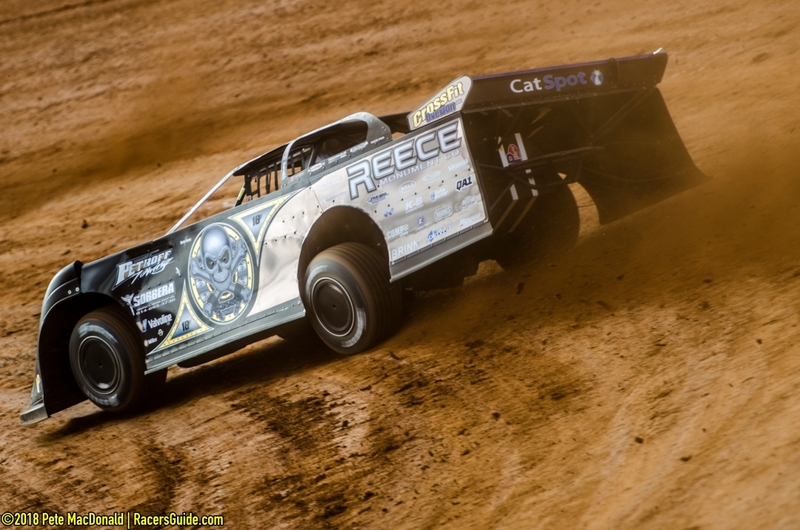 Scott Bloomquist Faces Penalties for Tuesday Infraction :Racers Guide – The Web's #1 Racers' Online Directory! 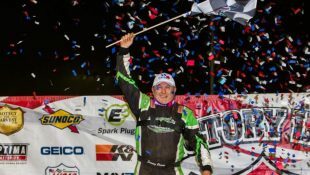 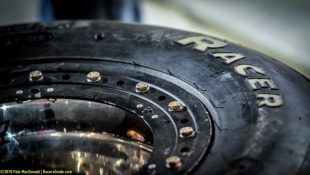 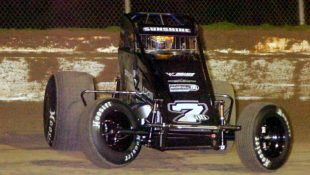 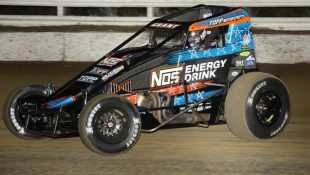 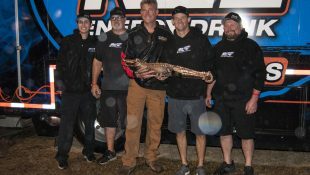 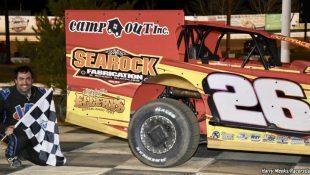 Tampa, FL – It was announced during Thursday’s drivers meeting at East Bay Raceway Park that Scott Bloomquist will face penalties and fines for infractions during Tuesday night’s Winternationals event. 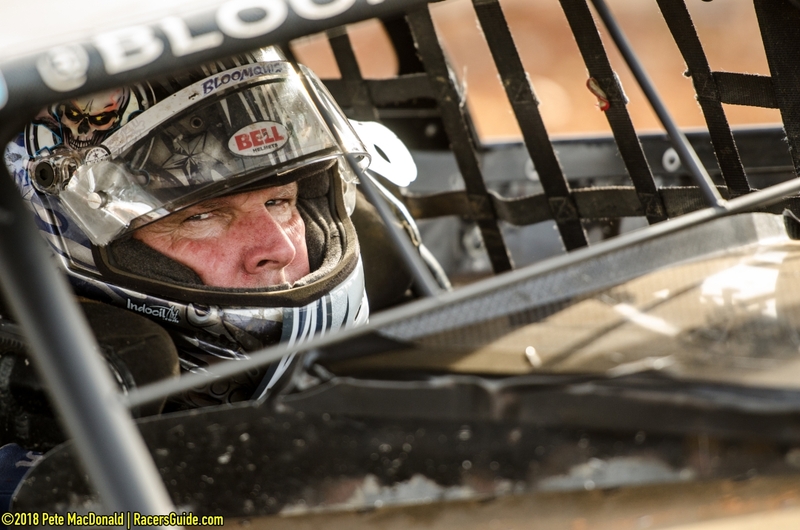 Bloomquist left the facility on Tuesday night after an incident in his heat race. 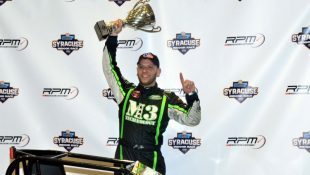 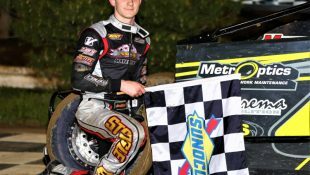 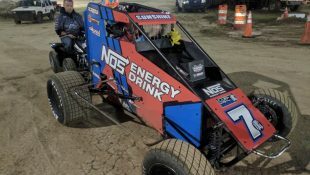 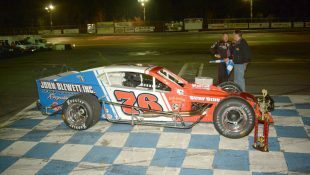 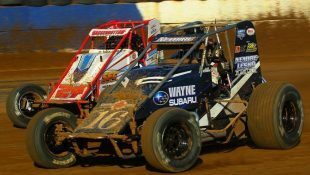 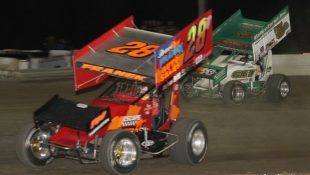 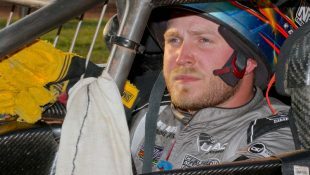 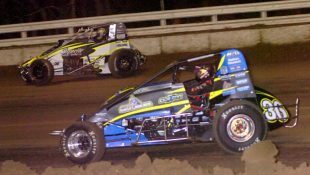 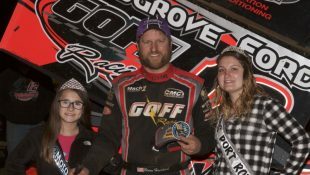 He did not compete in the B-Main but accepted a series provisional to start the A-Main. 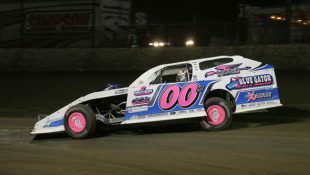 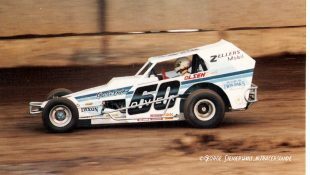 Unbeknownst to series officials, Bloomquist was not piloting the #0 during the five-laps the car completed during the A-Main before retiring from the event. 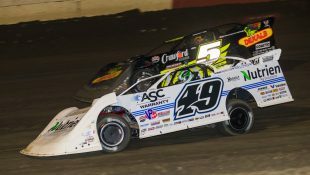 Bloomquist will face the following penalties and fines: disqualification from Tuesday’s event; loss of TV Race Challenge points earned; earnings from Tuesday’s event of $500 will be forfeited and paid to the next eligible provisional (based on Fast Time), Mike Benedum; a $1,000 fine; suspension from Thursday night’s program; and will face an indefinite probationary period. 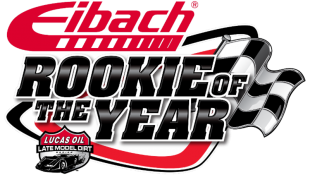 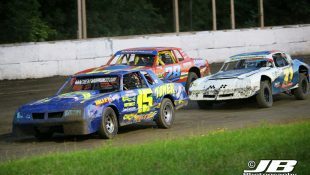 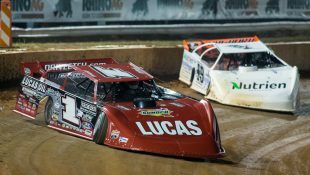 Founded in 2005, the Lucas Oil Late Model Dirt Series showcases the talents of the top dirt late model drivers from across the country. 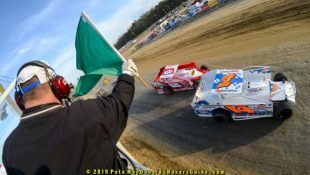 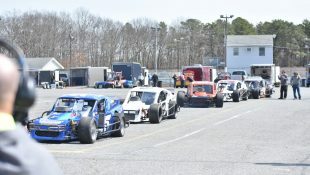 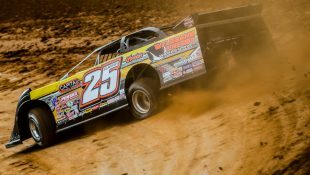 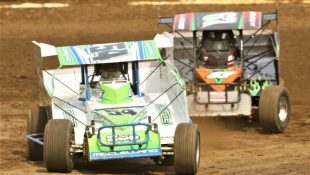 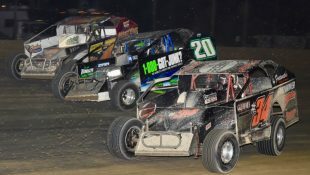 In 2019, the Lucas Oil Late Model Dirt Series will sanction 65 events across 22 states, including some of the biggest marquee events in the industry, providing dirt slinging, sideways, door-to-door racing action lap after lap. 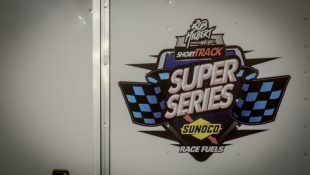 The series receives national exposure through a television package filmed, produced and edited by Lucas Oil Production Studios. 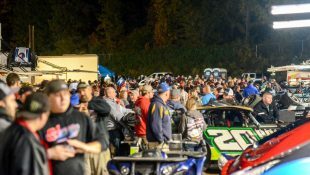 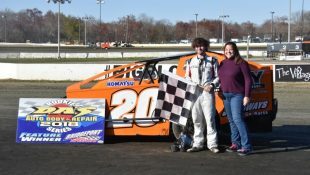 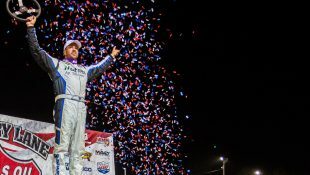 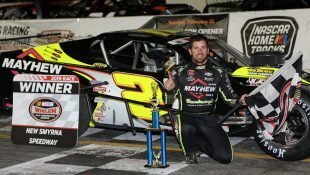 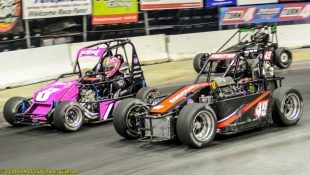 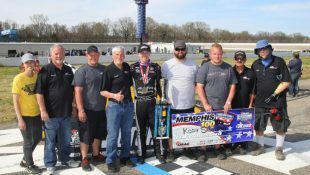 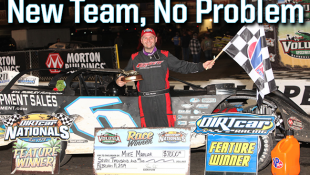 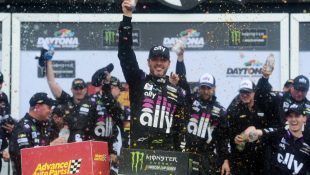 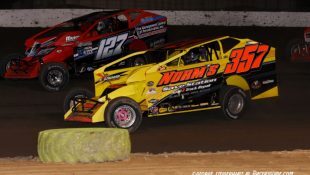 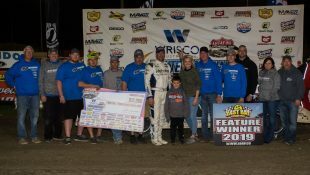 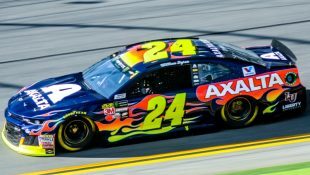 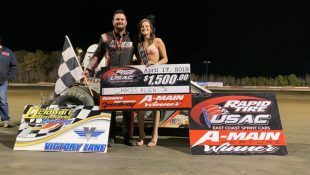 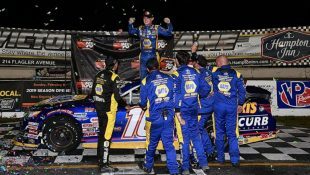 Lucas Oil Late Model Dirt Series events will broadcast on four networks including CBS, NBC Sports, CBS Sports Network and the MAVTV Motorsports Network. 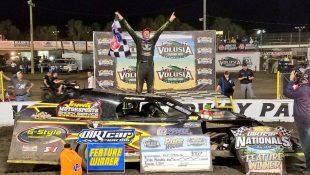 The in your face excitement of the Lucas Oil Late Model Dirt Series is second to none in motorsports. 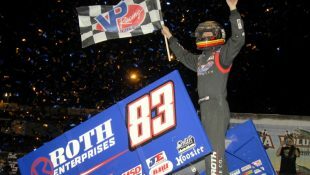 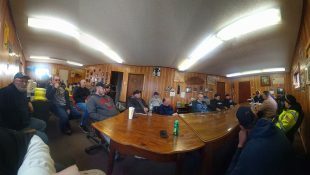 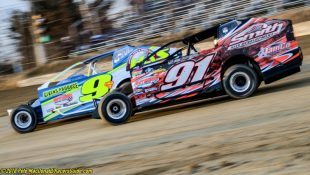 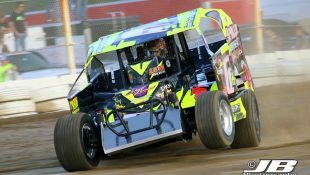 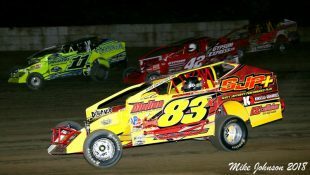 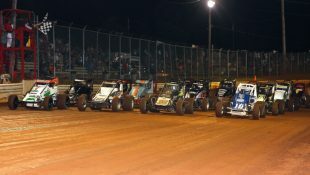 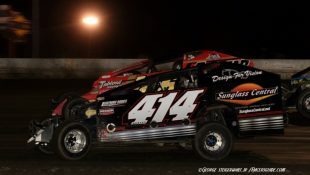 For more information, including the latest news, tour schedule, driver information, and more, visit the official website at: www.LucasDirt.com.